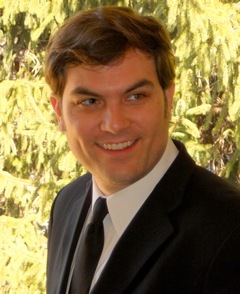 Steven Belletto is Associate Professor of English at Lafayette College, Pennsylvania. He is author of No Accident, Comrade: Chance and Design in Cold War American Narratives (2012), co-editor of American Literature and Culture in an Age of Cold War: A Critical Reassessment (2012) and editor of the volume American Literature in Transition, 1950–1960 (Cambridge, forthcoming). He is also the author of numerous articles on post-1945 American literature and culture that have appeared in journals such as American Literature, American Quarterly, ELH, and Twentieth-Century Literature. From 2011 to 2016 he was Associate Editor for the journal Contemporary Literature, for which he is currently co-editor.